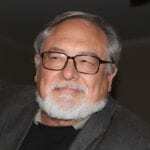 COLUMBIA, TN — While telling the history of R.H. Boyd Publishing Co., a retired TSU history professor recently encouraged his audience here to use Boyd’s financial practices to grow wealth. Boyd, his heirs and business partners started businesses, offering goods and services, including black baby dolls, a bank and transportation for friends, neighbors and fellow parishoners; capitalizing on economic conditions created by Jim Crow laws. “That’s what they’re talking about with the trade deficit,” Lovett said of an international example of money moving in massive amounts to other countries when Americans buy products made in China instead of the United States. “Shop at Home” is a common slogan of small town chambers of commerce to recirculate money that benefits friends and neighbors instead of out-of-state corporations. R.H. Boyd Publishing Co. was founded 120 years ago, Lovett said. It’s nearly 10 years older than General Motors. The National Baptist Publishing Board, an affiliate of the publishing company, “is over 120 years old.” Lovett wrote “A Black Man’s Dream, the first 100 years, the story of R.H. Boyd” and “How it Came to Be,” another history of the publishing company based in Nashville. 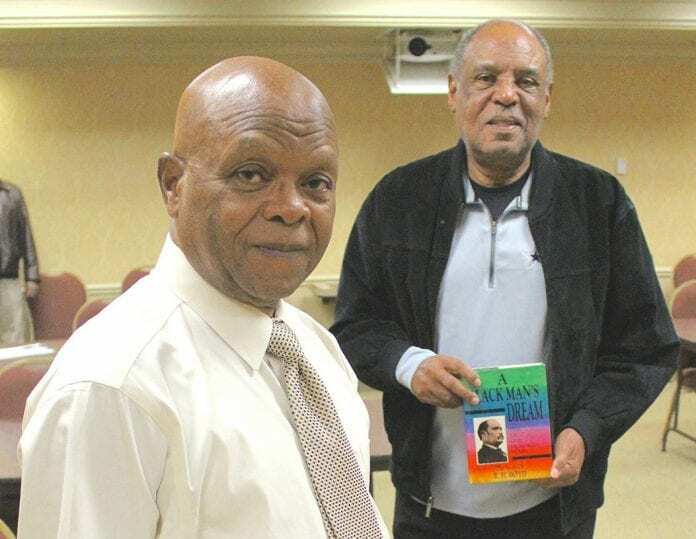 Leaders of R.H. Boyd Publishing “recently said they need to do an update,” the author told members and friends of the African American Heritage Society of Maury County during its quarterly meeting in the Heritage Bank here. AAHSMC meetings are moving, Society President Jo Ann McClellan announced that Saturday, to the Maury County Public Library starting April 22. Laura Stewart Holder, a federal liaison for the Tennessee Civil War National Heritage Area at Middle Tennessee State University’s Center for Historic Preservation, is a scheduled speaker. Beyond her work with daily operations at MTSU, Holder develops heritage tourism statewide. “Communities and Legacies,” a driving tour of African American History in Maury County, is an example. “The tour starts in Downtown Columbia, where a large free black population existed even before the Civil War,” the booklet states. A first stop could be at A.J. Morton & Son Funeral Home, 115 E. 8th St., which started in 1891 and was associated with the Columbia Riot of 1946. The AAHSMC dedicated an historic marker there. Lovett said Jan. 28 that in retirement he’s stepped from positions with business, professional and social groups in the South. The Memphis native’s influence continues with articles in scholarly journals and books including “The Atlantic Slave Trade.” He edited the “Afro-American History of Nashville, 1870-1930.” He’s writing a book and says “Many of the slave-holding families are still around and they’re still rich.” It will, no doubt, be another lesson on economics.